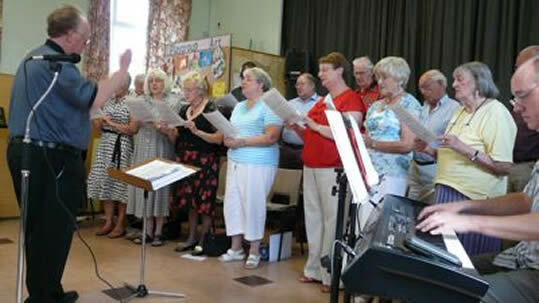 The Choir at Moston is one of the few 'active' church choirs in the area. 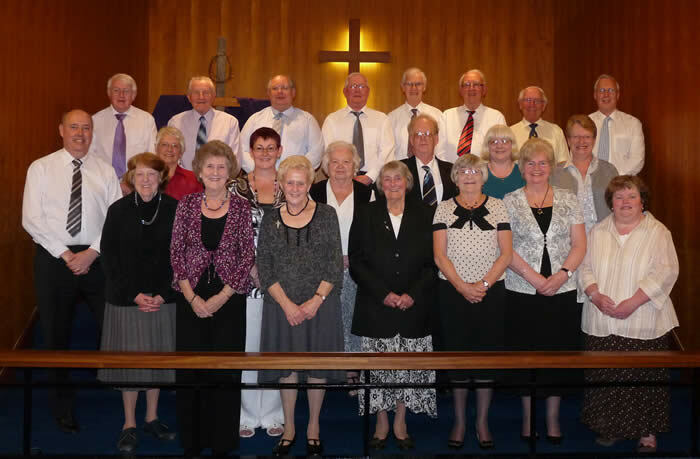 Numbering approx 20 the choir meets regularly on a Friday evening to prepare the hymns for worship the following Sunday and practice for concerts and special services throughout the year. Over the past few years we have welcomed a number of friends from churches who have joined us and seem to be enjoying the fellowship. We would welcome anybody who wishes to come along for fellowship with a bit of music thrown in. Just come along any Friday night at 8.00pm.